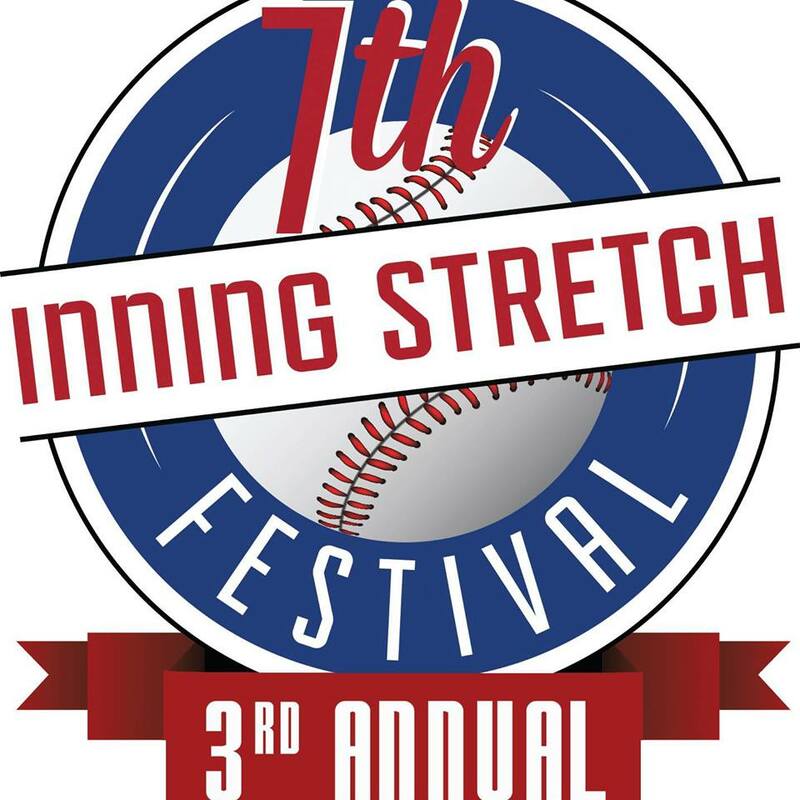 This race is part of the 7th Inning Stretch Festival in Shelby. It begins in the parking lot of Future Energy. The race benefits the American Legion Commander’s Charity Fund. As Cleveland County is in the 7th inning preparing for the 2015 American Legion World Series Tournament take a break, and enjoy this run and festival located on the Court Square in this historic setting.